CONSUMER GRADE UX, MOBILE, INTUITIVE & RESPONSIVE. Works on any modern mobile device regardless of OS platform. Do not end up in a situation again where the mobile OS platform will force you to reimplement your warehouse solution due to a discontinued OS. 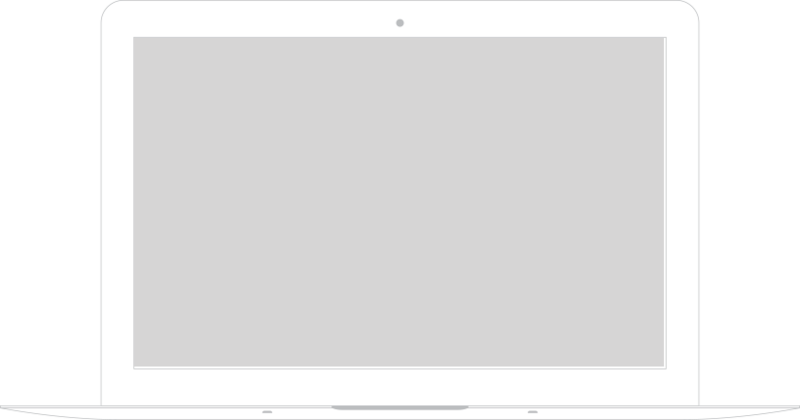 Many companies has experienced this with existing well-working Windows Mobile/Windows Embedded Handheld solutions. 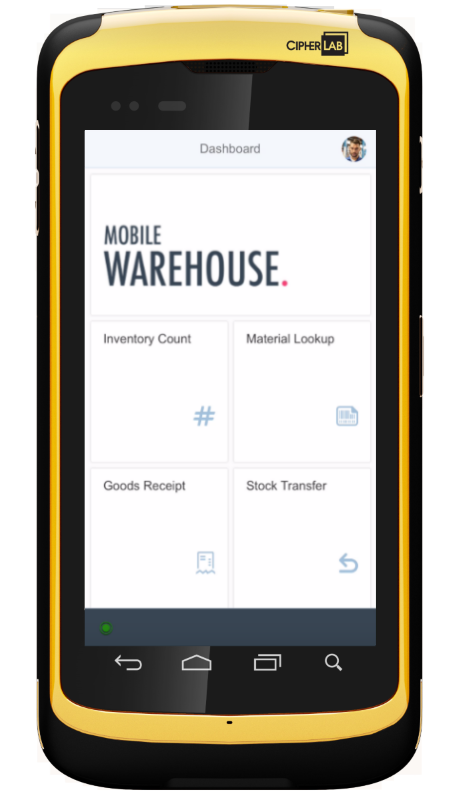 2BM Mobile Warehouse is built solely on SAP Standard components. No third-party stuff used that only experts know how to support. Any SAP web developers can easily support and continue development on the solution independently. 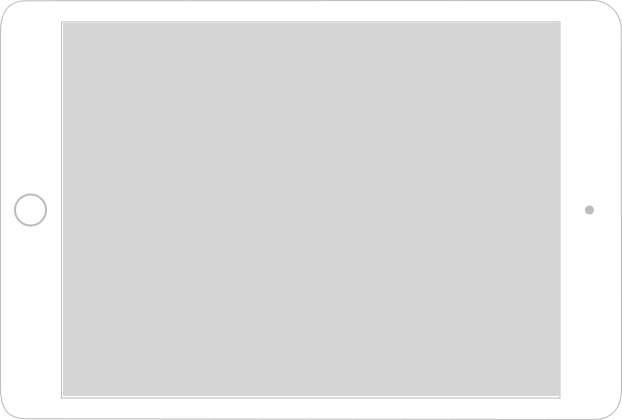 Skills required is SAPUi5 and ODATA. 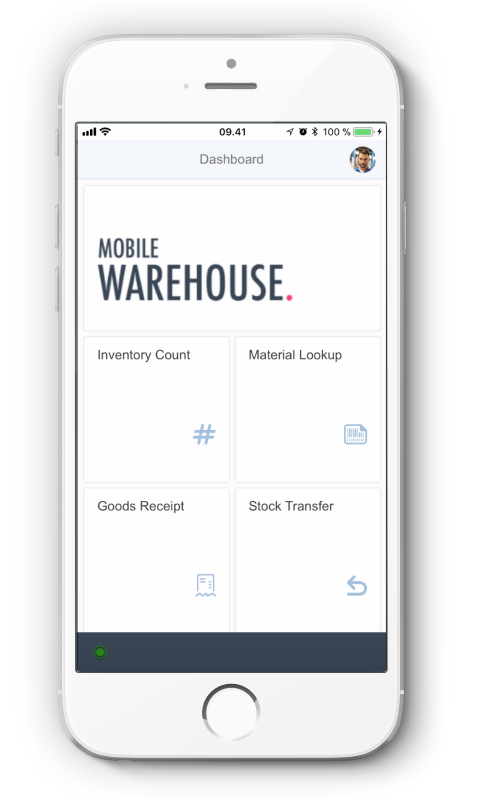 2BM Mobile Warehouse is built on the same solution core as 2BM Mobile Work Order with strong features as user authentication, offline data synchronization, push and error handling.